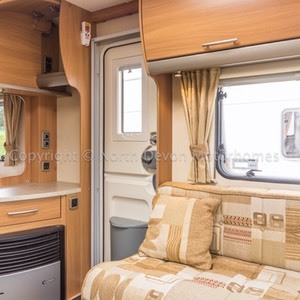 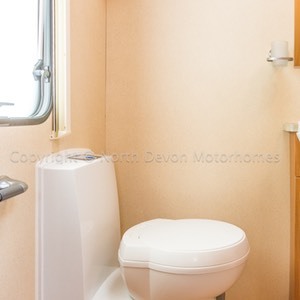 A lovely 4 Berth, sensibly sized, touring caravan that ticks all the boxes, with a fixed end french bed and large end washroom. 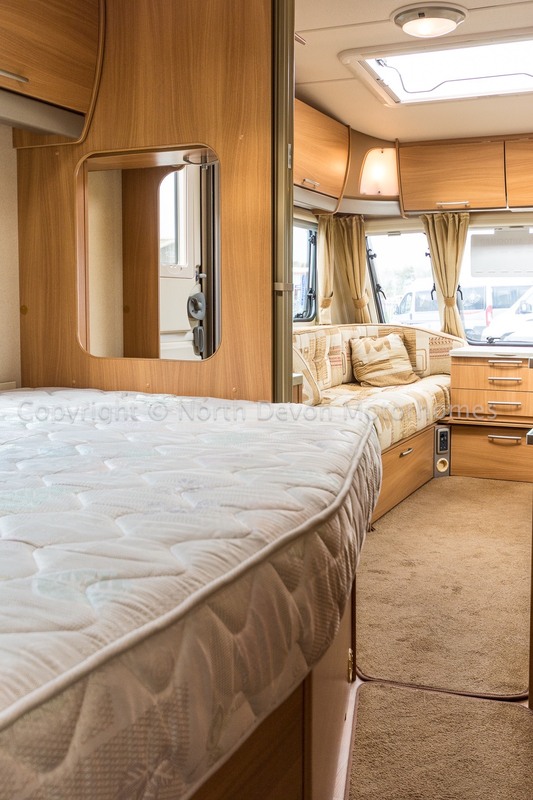 A superb front lounge with drawer chest, two opposing bench settees converts to another large double bed if required. 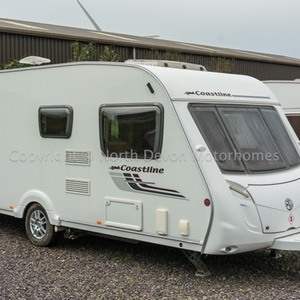 All relevant paperwork present including all associated equipment required such as the 240 Hook up lead, fresh and waste water bowsers, gas bottle, water pump etc. 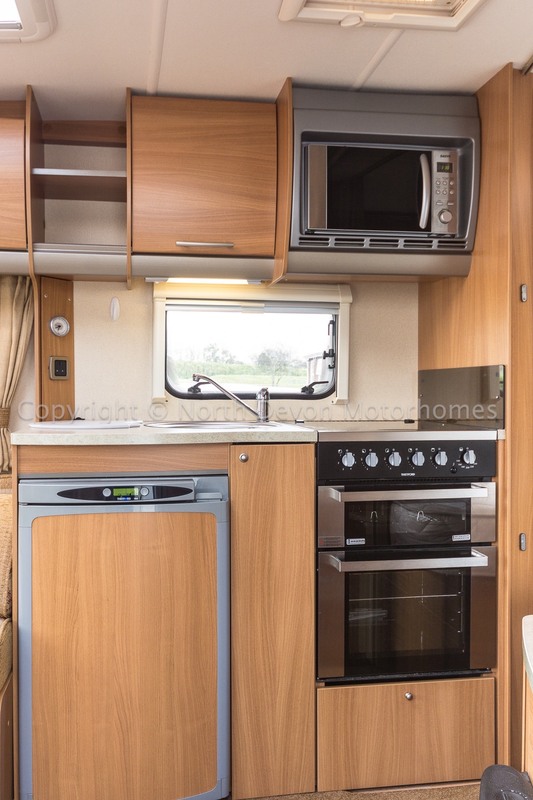 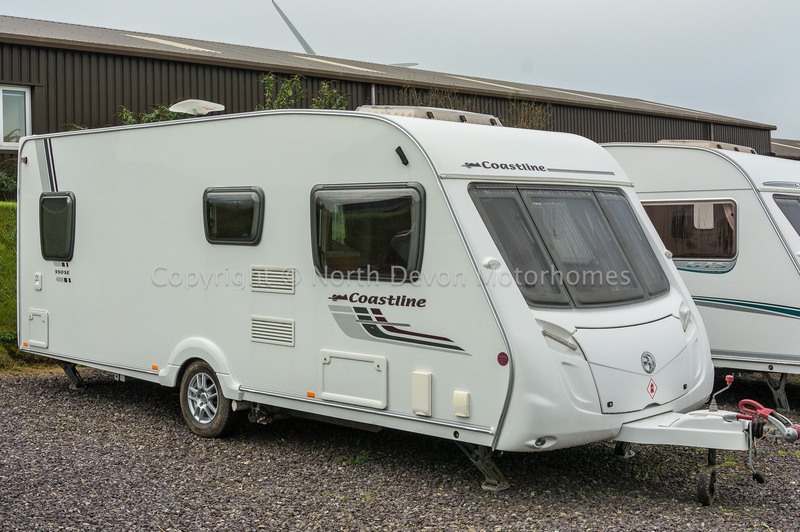 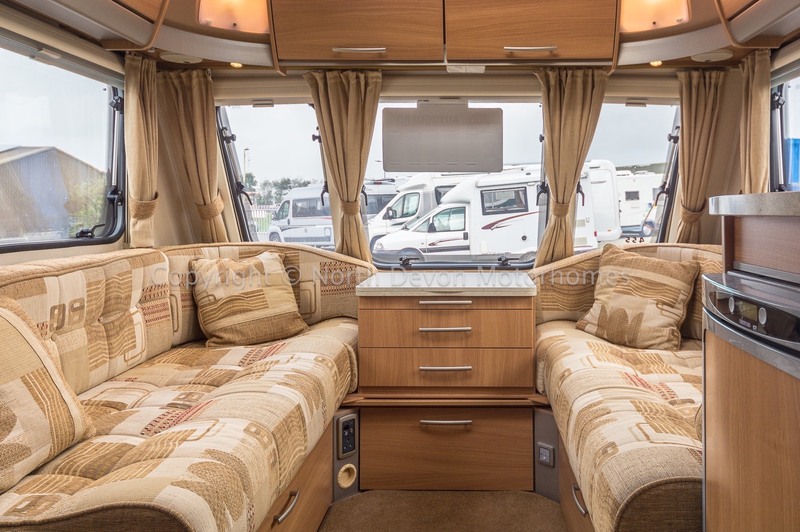 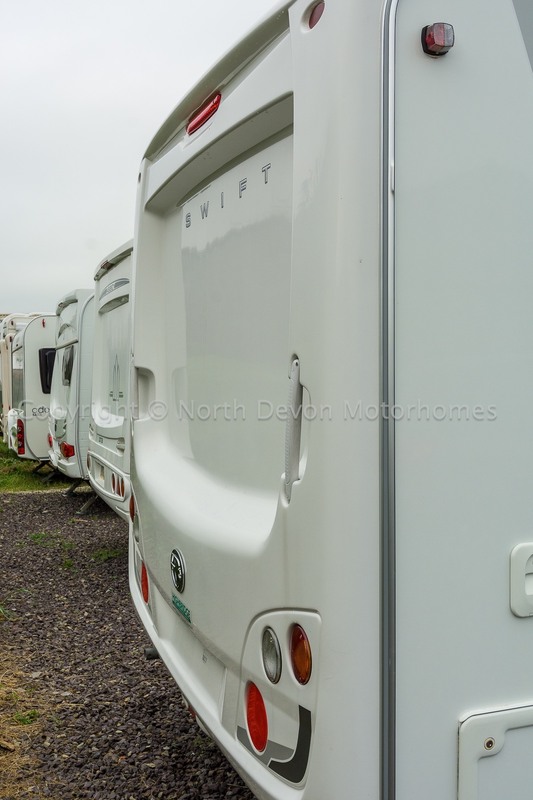 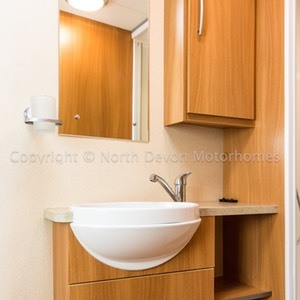 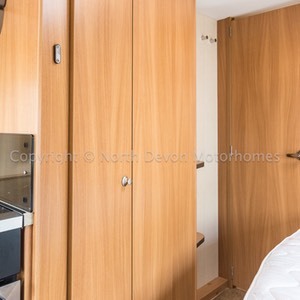 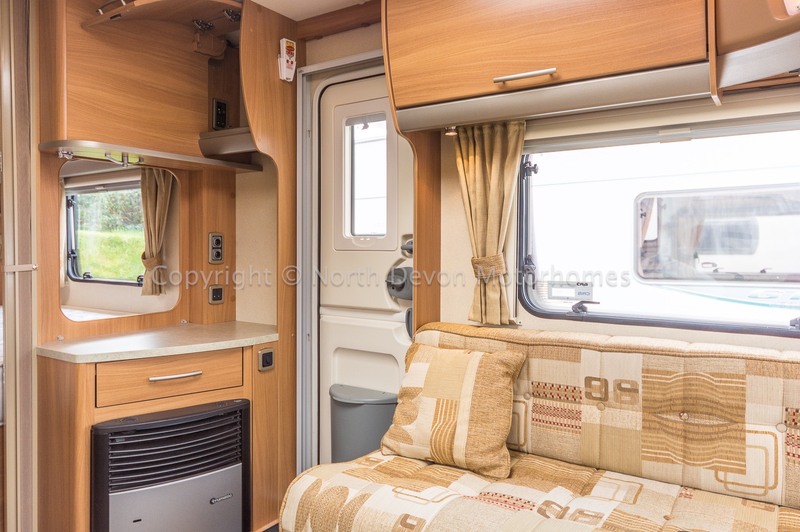 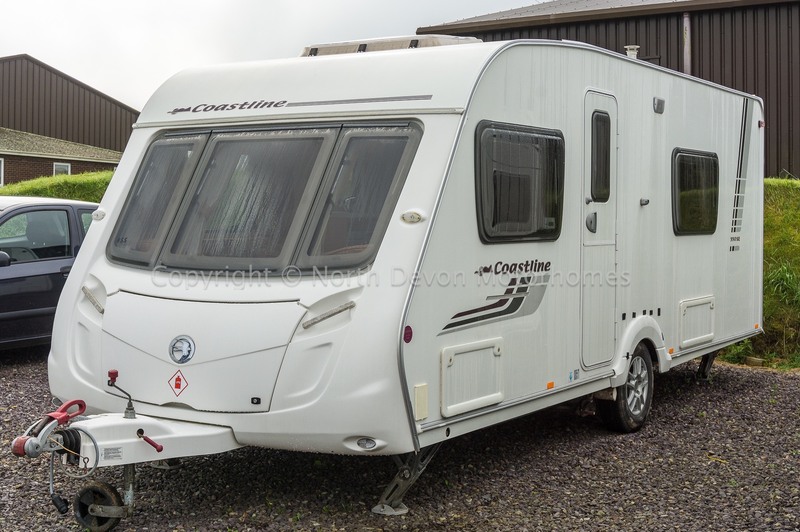 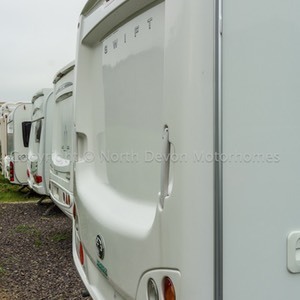 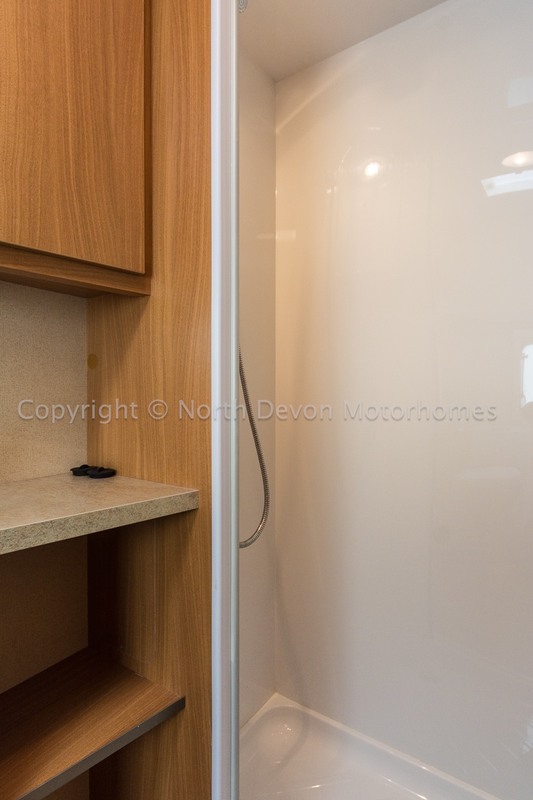 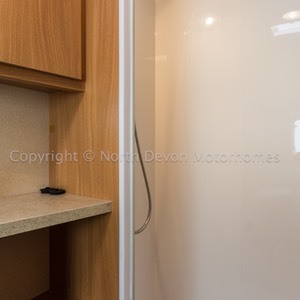 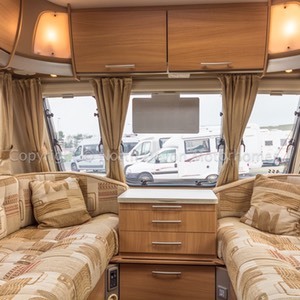 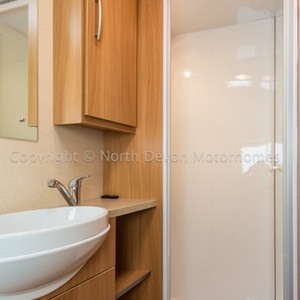 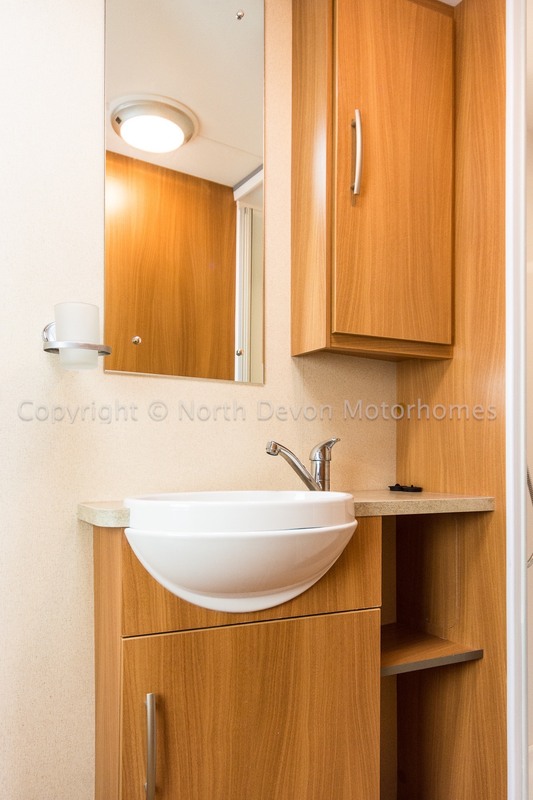 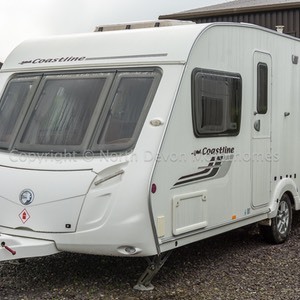 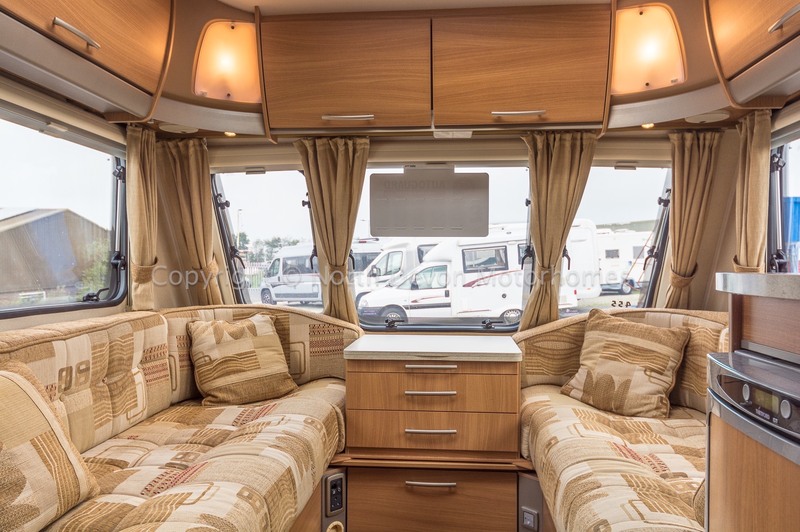 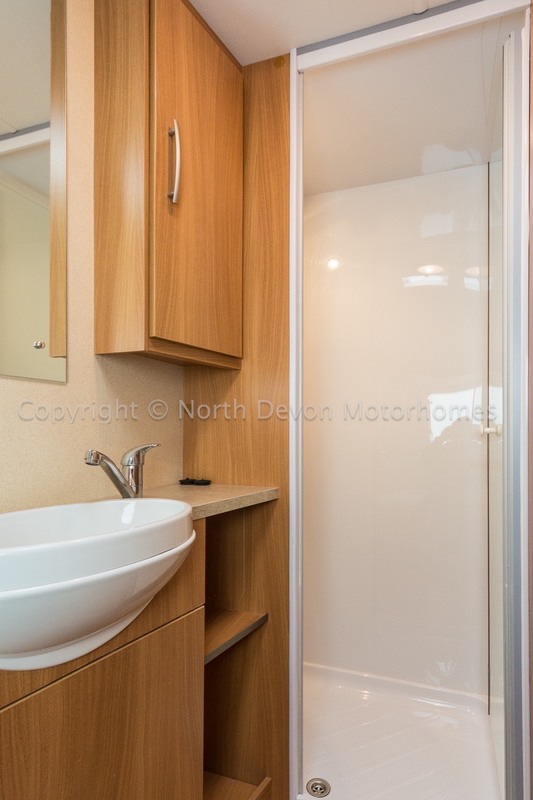 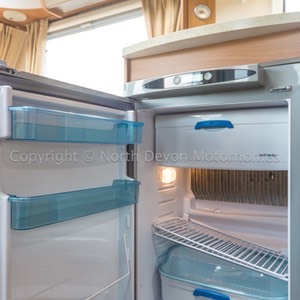 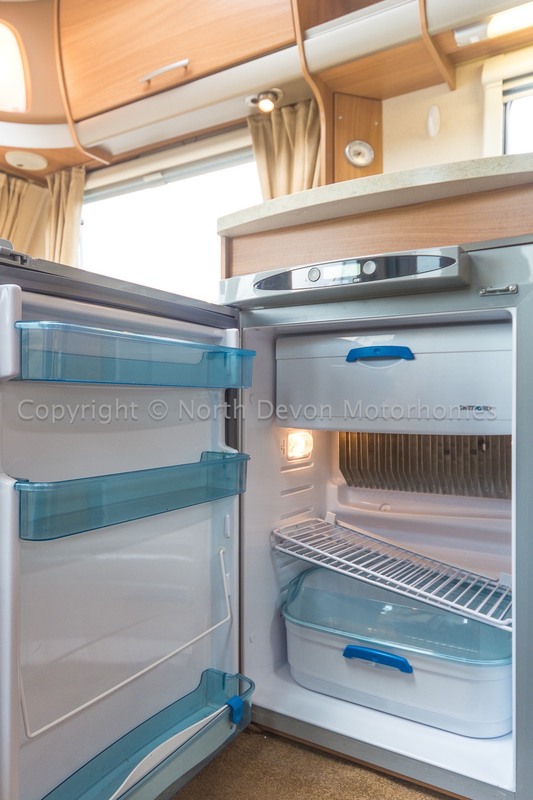 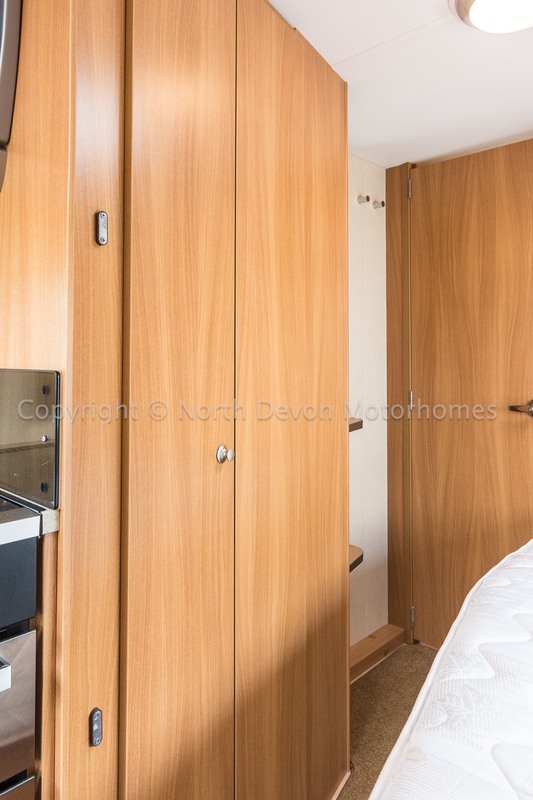 A full Habitation Service and 12 Month warranty will be included in the sale of this superb caravan. 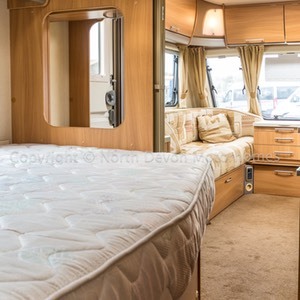 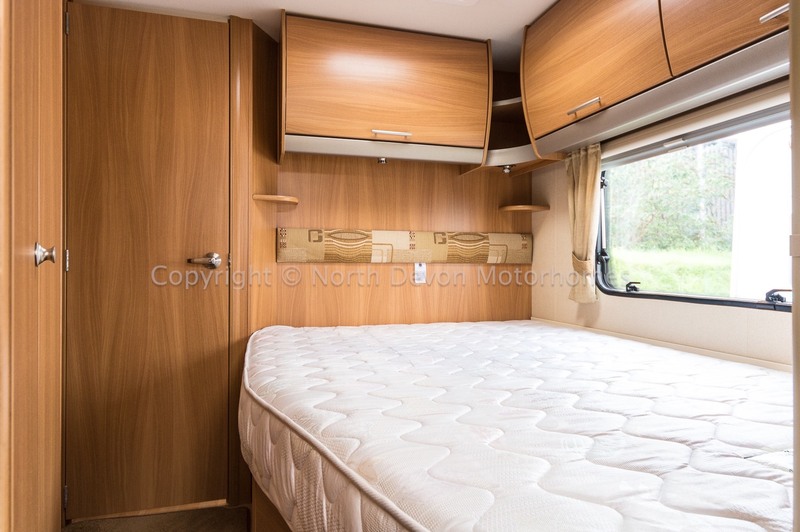 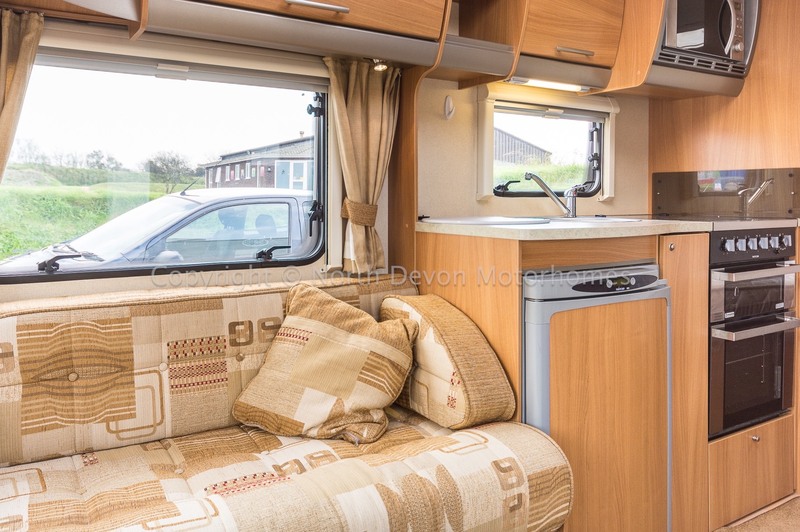 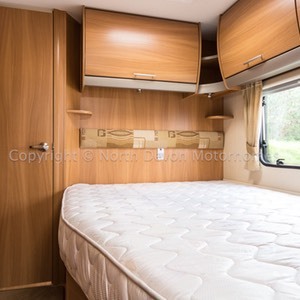 4 Berth, fixed double French bed, front lounge converts to a further double or two singles. 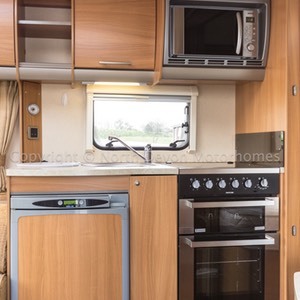 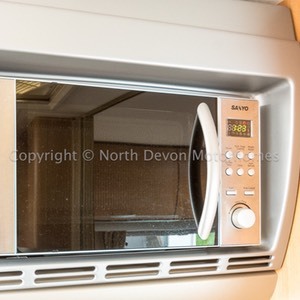 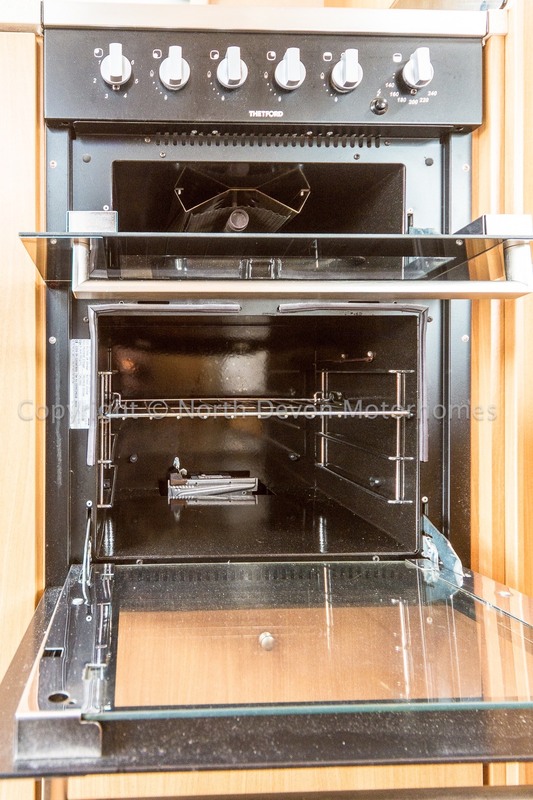 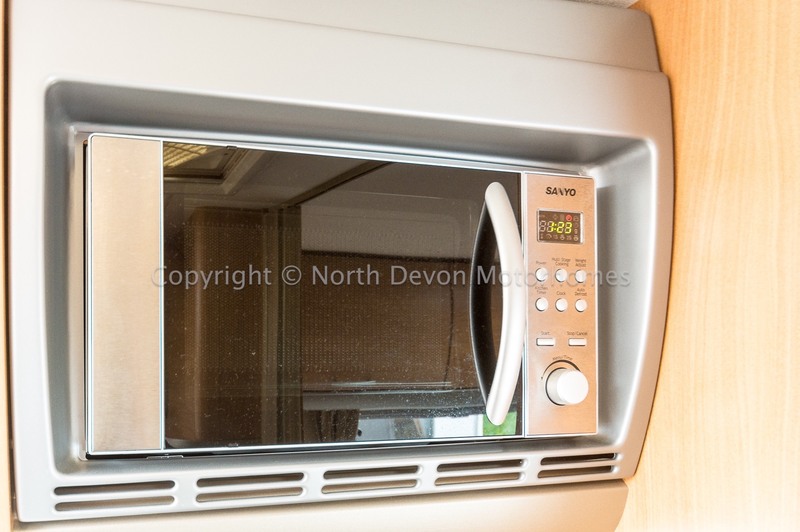 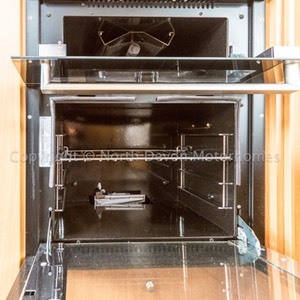 4 burner gas hob, one of which is electric, microwave, Separate oven and grill, 3 way fridge, sink, ample low and high level storage, extractor fan skylight. 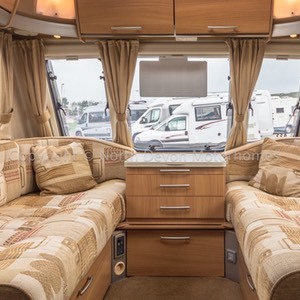 Opposing bench seats with storage under, 2 drawer chest with extending folding table, large Heki roof-light, high level storage, TV Station, stereo and speakers. 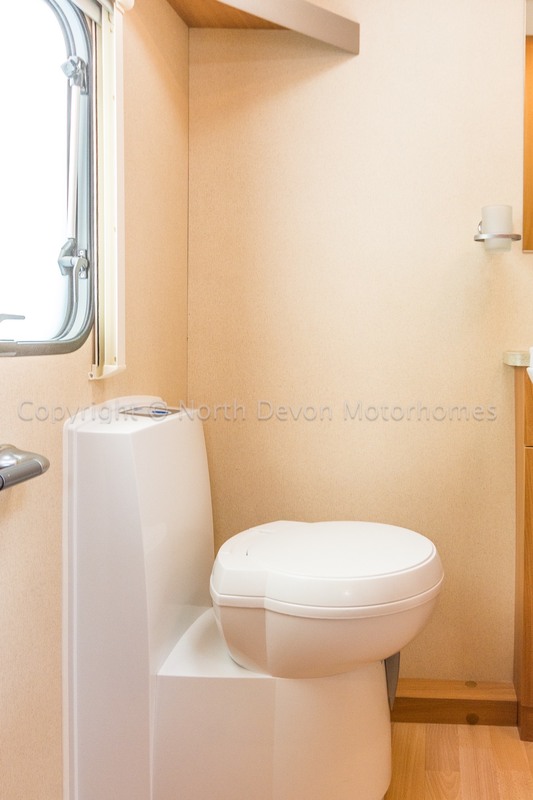 240 Volt Hook Up lead, fresh and waste water bowsers, gas bottle, CD Radio/Stereo, Motor Mover and step. 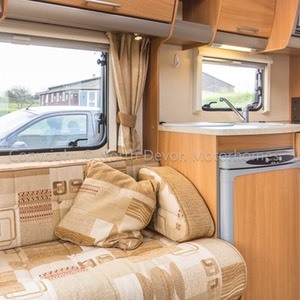 Truly a nice sized van that ticks all the boxes with a much favoured layout.